How did your business grow this year? What marketing strategies worked for your company? How much energy did you devote to your business’ marketing efforts? What are the areas that you can improve in terms of growing your business in 2014? These questions will lead to others that, ultimately, will guide you down the path of planning a remarkable 2014 by learning from your company’s experiences in 2013. Losing weight, eating healthier, and traveling more often are common New Year’s resolutions, but these only address one aspect of your life. If you want to be a successful business owner in 2014, it is important that you focus on resolutions that will boost your brand and enhance your company. Once upon a time, content marketing was considered a promotional trend. That time has come and gone, and content marketing has proven itself as a fundamental element of a well-rounded marketing campaign. As such, it is critical that you enlist content marketing strategies into your marketing tactics so that you can create a positive brand image for your business. The best way to create goals is to determine what you want to accomplish and how you can best do so. Every business has unique marketing goals and needs a targeted strategy to achieve content marketing objectives. Take a look at your answers to the questions listed above and use these as a starting point. Where do you want your business to go in 2014, given where it went in 2013? What improvements can you make upon your marketing tactics in 2013? Are there any strategies that worked and should remain unchanged as you enter the new year? The reality of the situation is this: You need content marketing. But content marketing is time consuming, and there are many nuances that you may not be able to grasp without time-intensive research—and no entrepreneur has time to spare. For this reason, it is always a good idea to turn to the professionals for guidance. The Grammar Chic, Inc. team is able to provide you with help in developing and executing a targeted content marketing strategy. 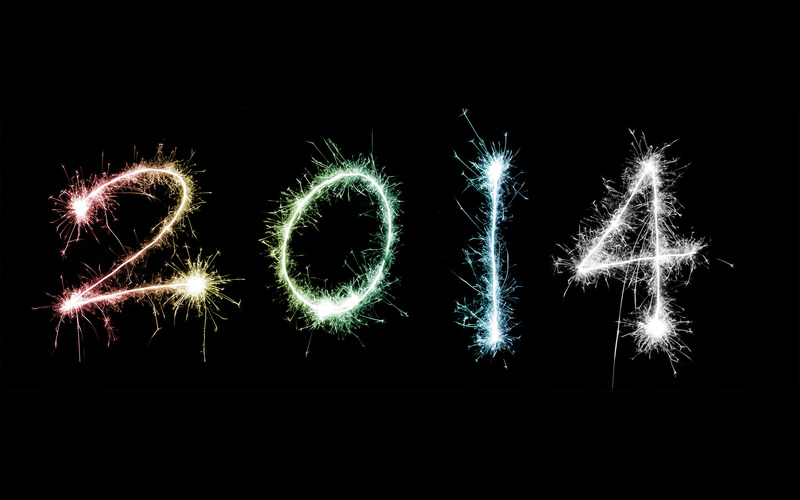 Not sure what your business needs to achieve in 2014? Need some assistance setting your content marketing resolutions? No problem! We are here to make your life easier and your business more successful.